Can I make my Behance profile private? 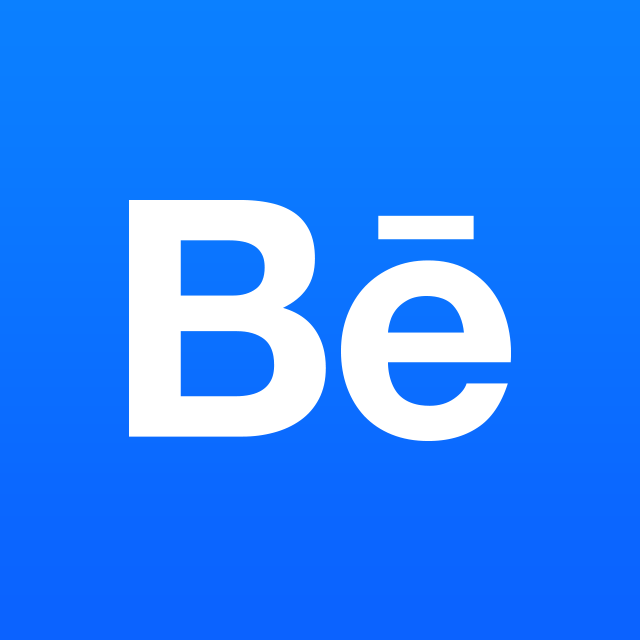 How do I subscribe/unsubscribe for emails from Behance? How do I delete my Behance account? To delete your Behance account, please click on your avatar which is located on the top right hand corner of Behance.net. Click Account Settings and choose the "Delete Account" tab. There you will have the option to delete your account. Deleting your account is INSTANT and PERMANENT. All of your information, including comments, messages, discussion posts, etc will be deleted. You will not have access to your profile and your projects. Deleting your Behance account will not delete your Adobe Portfolio site or any of your work on your Adobe Portfolio site. PLEASE NOTE: Deleting your Behance account does not cancel any paid memberships associated with your account. If you're attempting to cancel Adobe Talent, Adobe Portfolio, or other Adobe memberships, please log into accounts.adobe.com and manage the membership you're attempting to cancel.